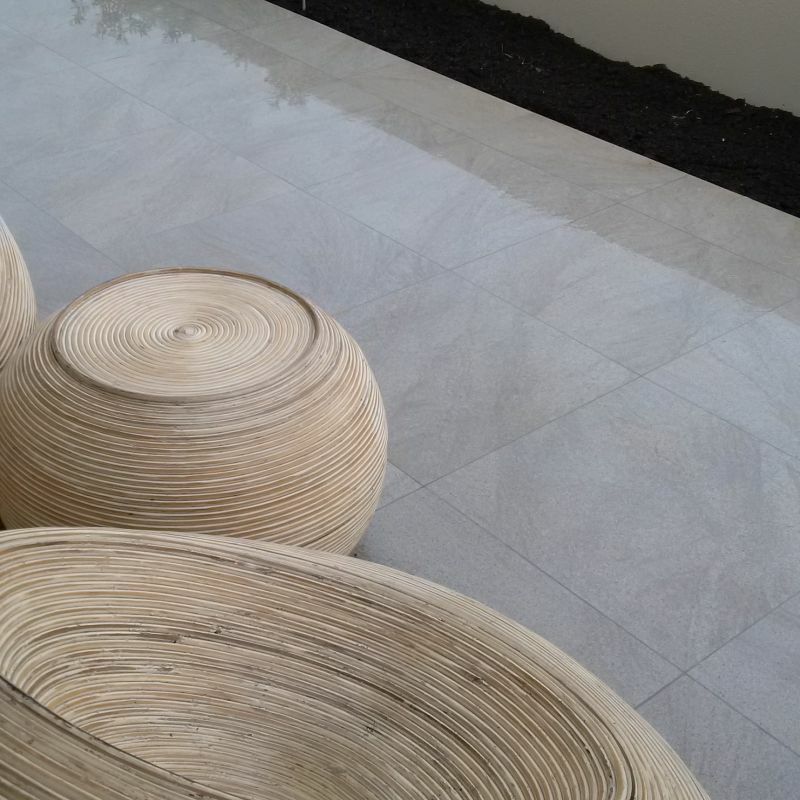 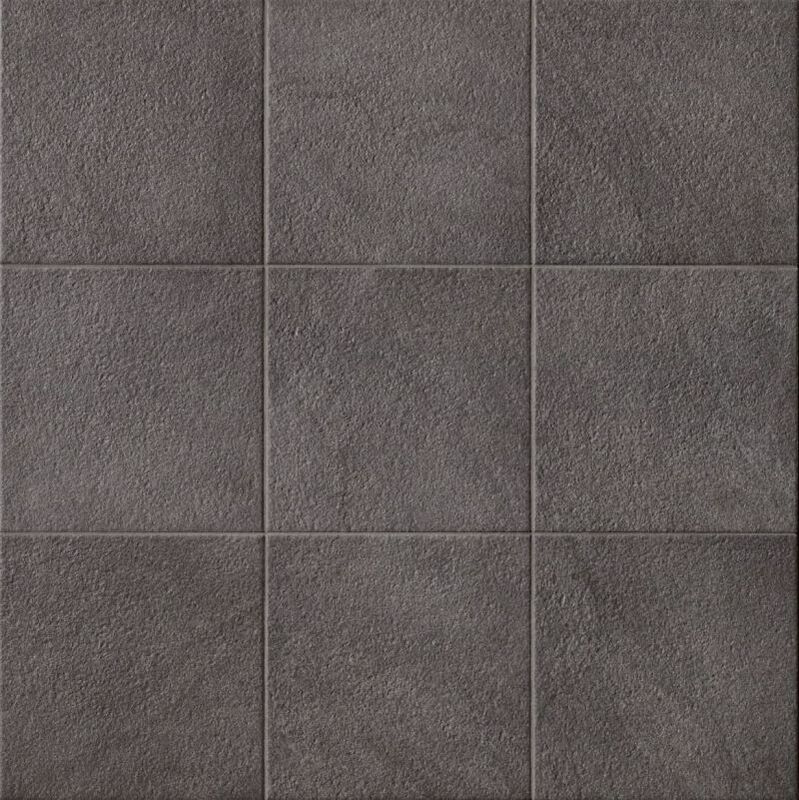 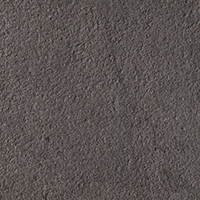 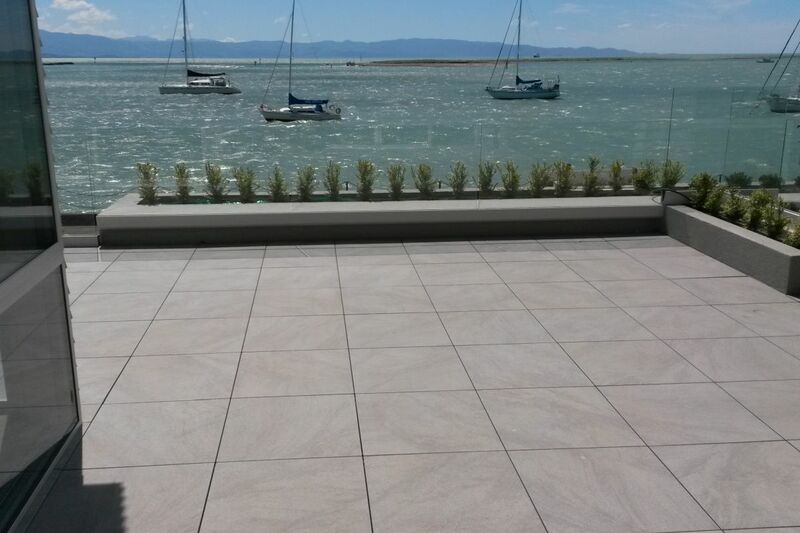 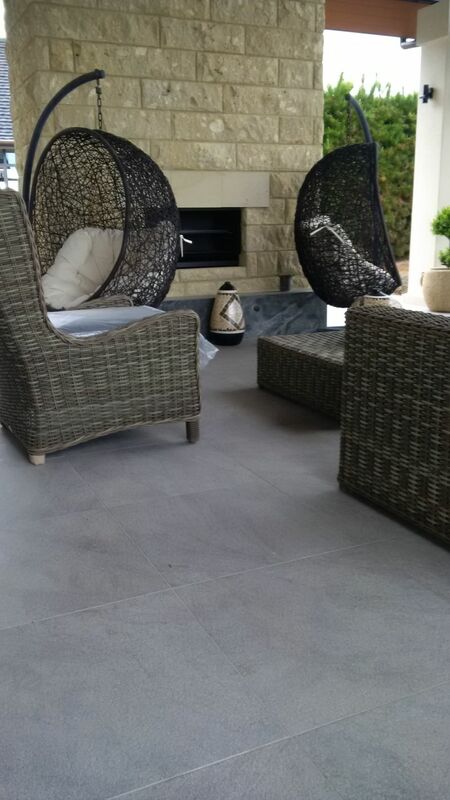 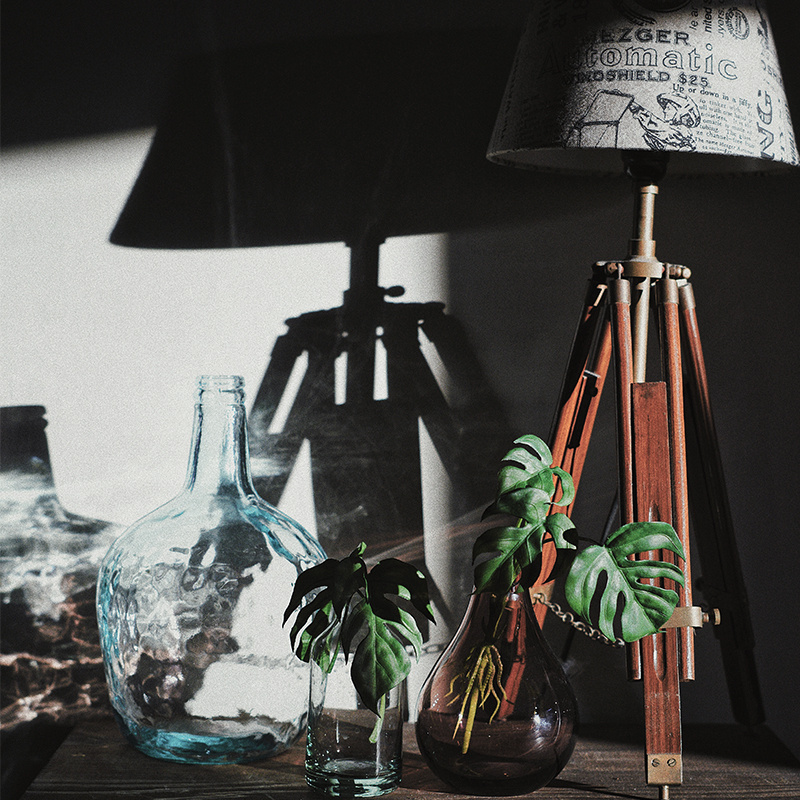 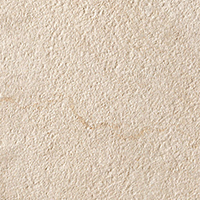 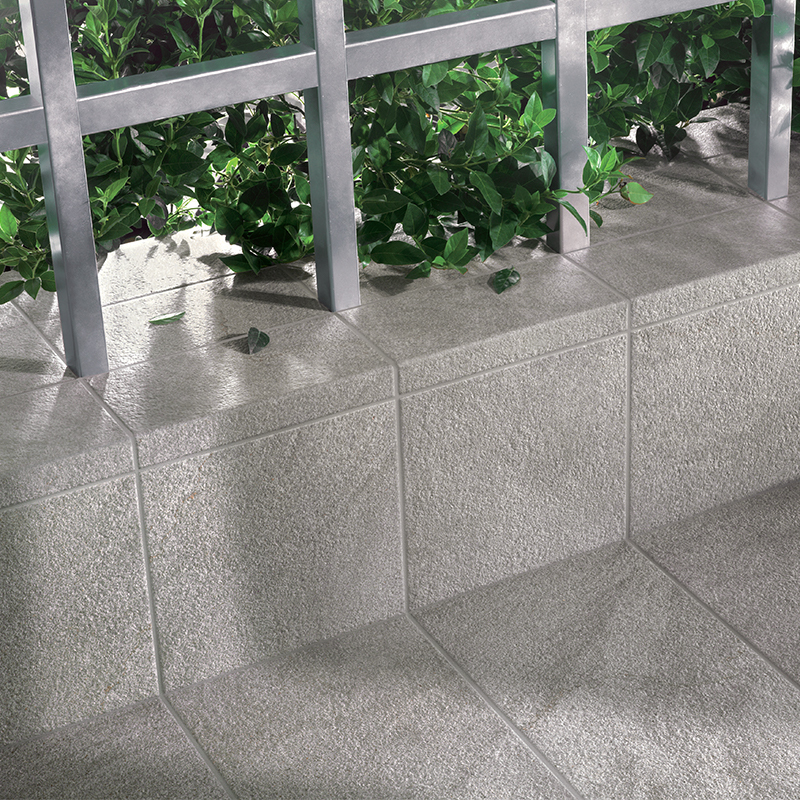 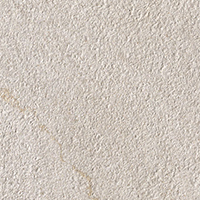 The Stonetrack tile collection….an exclusive porcelain range from Italy. 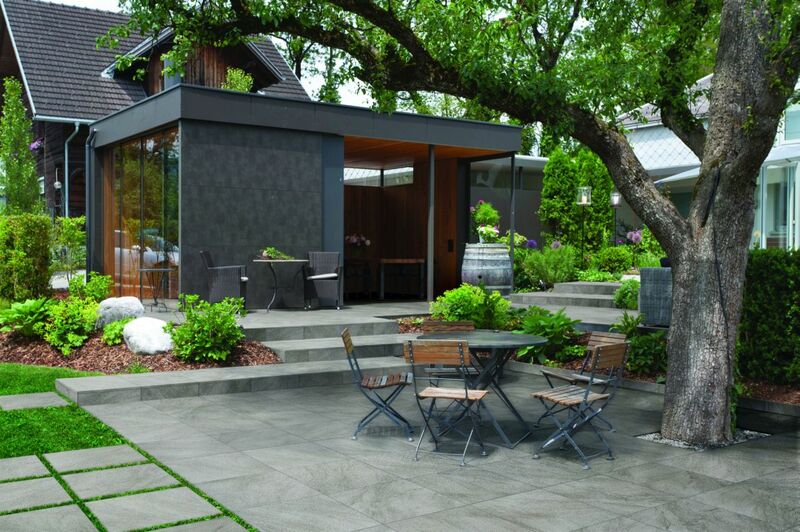 Stonetrack offers an excellent solution in exterior settings and installations with its exterior anti-slip structured surface. 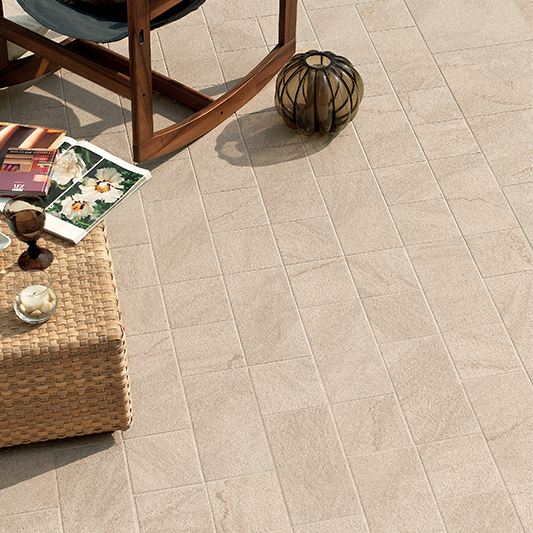 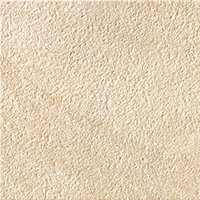 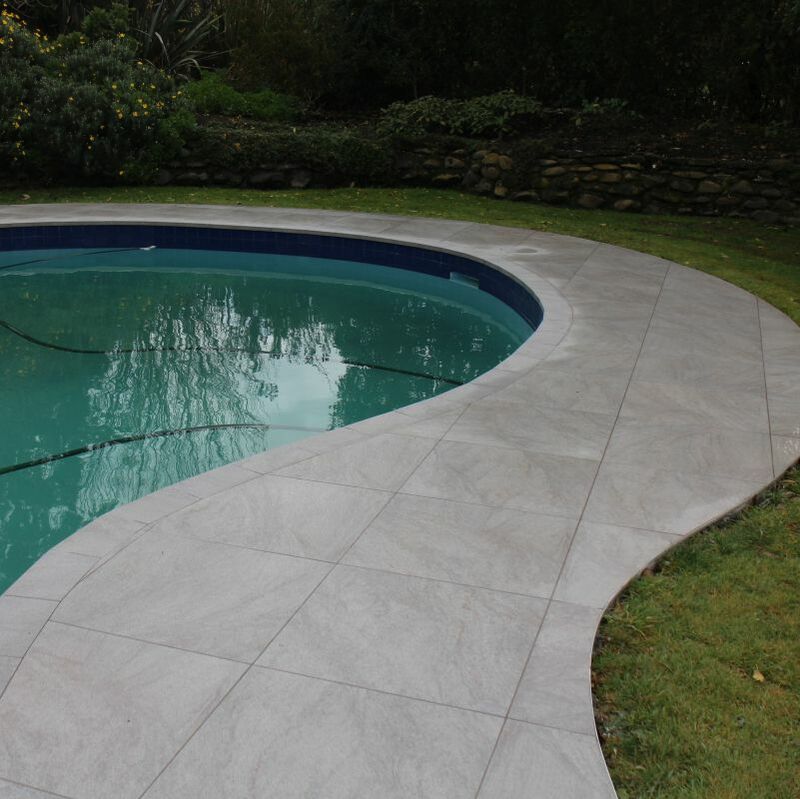 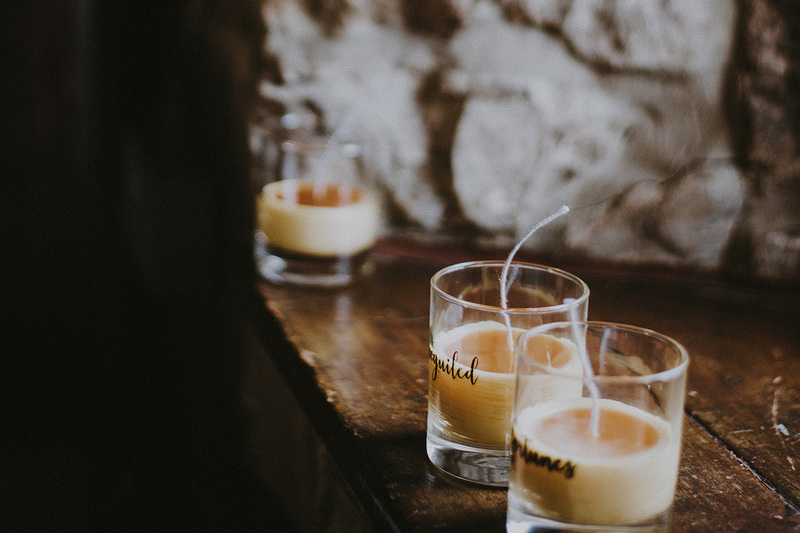 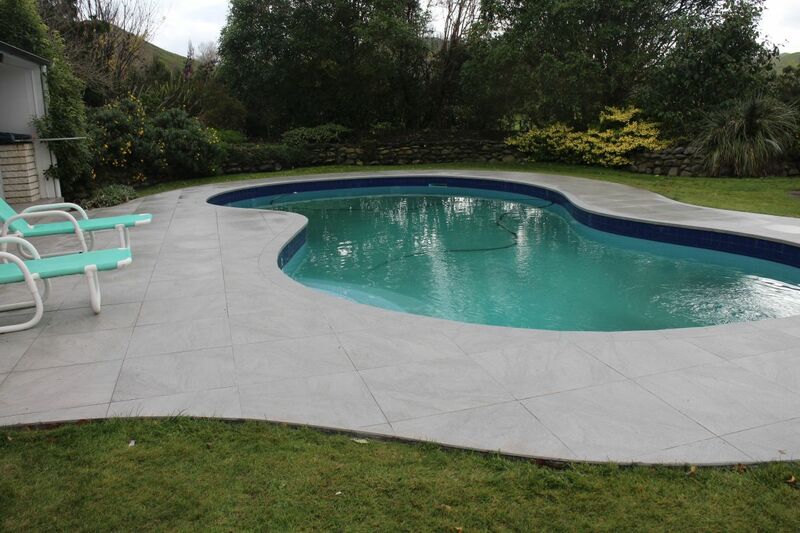 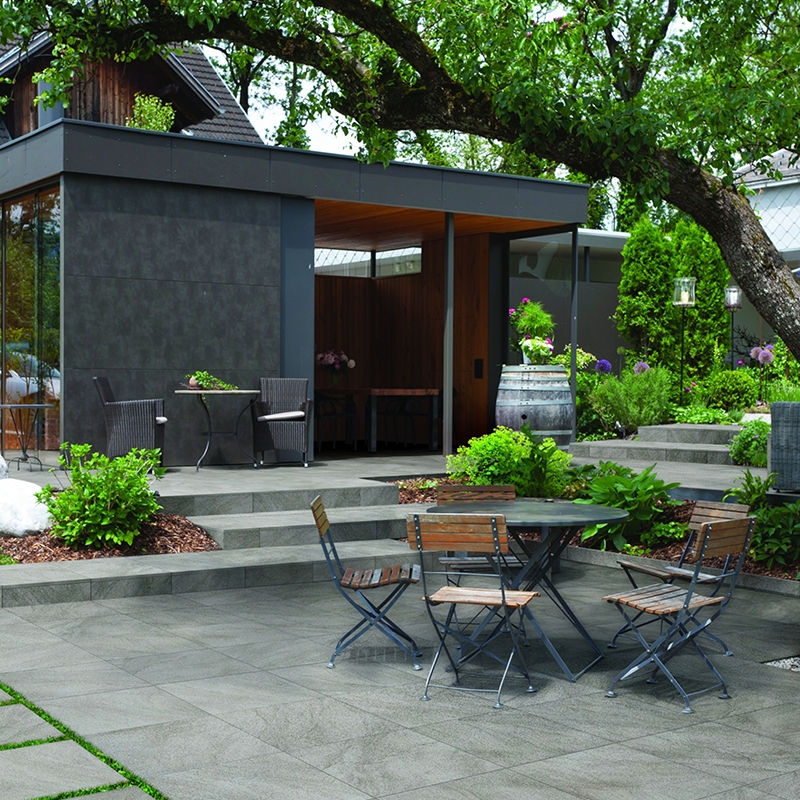 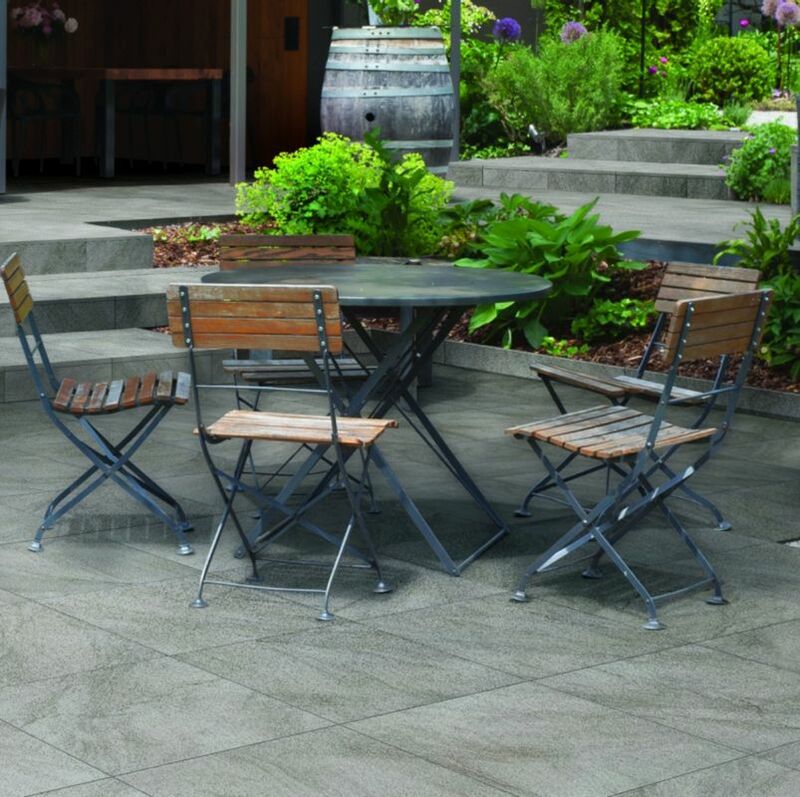 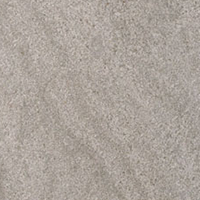 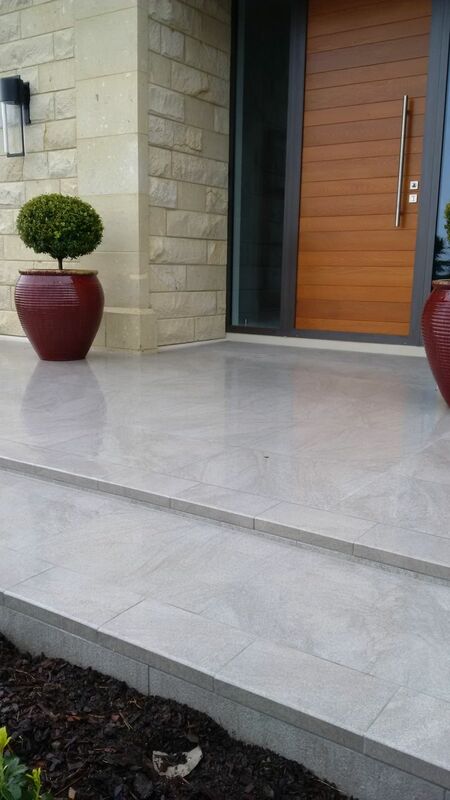 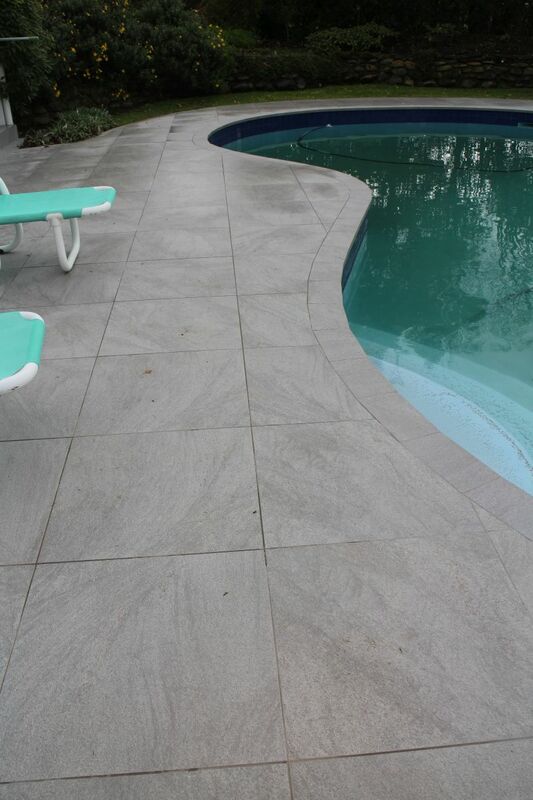 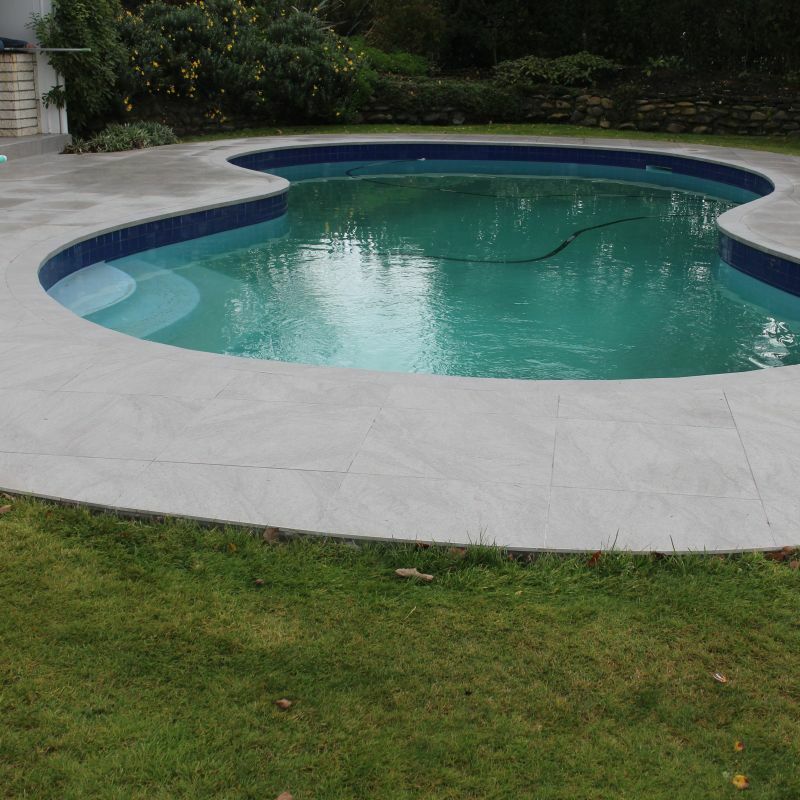 The warmer tones and subtle sandstone style patterns provide for a timeless and enduring design in any application.